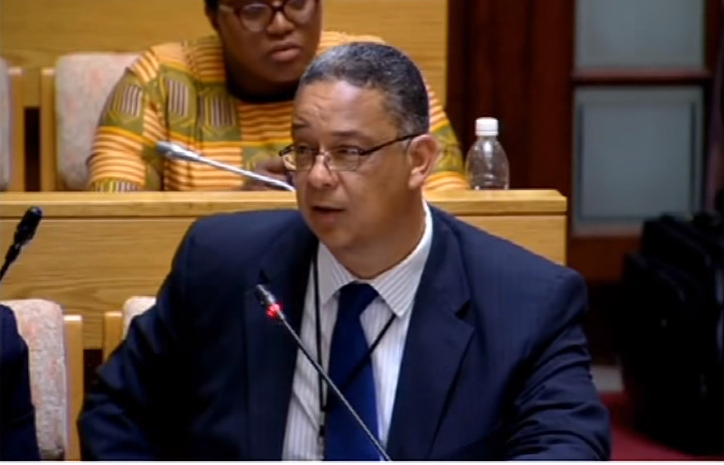 Former Executive Director of the Independent Police Investigative Directorate (IPID), Robert McBride is scheduled to continue testifying at the judicial Commission of Inquiry into State Capture in Parktown, Johannesburg, on Monday morning. On Friday, McBride testified that two top IPID officials were suspended due to pressure from former Police Minister, Nathi Nhleko. McBride says after he was suspended, his subordinates were suspended by acting boss Israel Kgamanyane under Nhleko’s instruction. The legal team is also in the process of identifying and or consulting with other witness who will be called to appear before the Commission over the next few weeks. The post McBride continues testimony at Zondo Commission appeared first on SABC News – Breaking news, special reports, world, business, sport coverage of all South African current events. Africa's news leader..